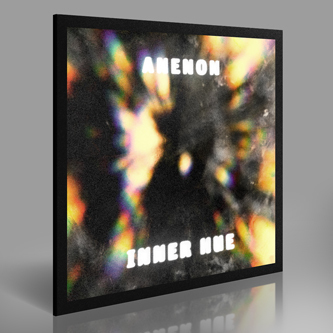 **Non Projects founder Anenon (Brian Allen Simon) presents his full length debut release. 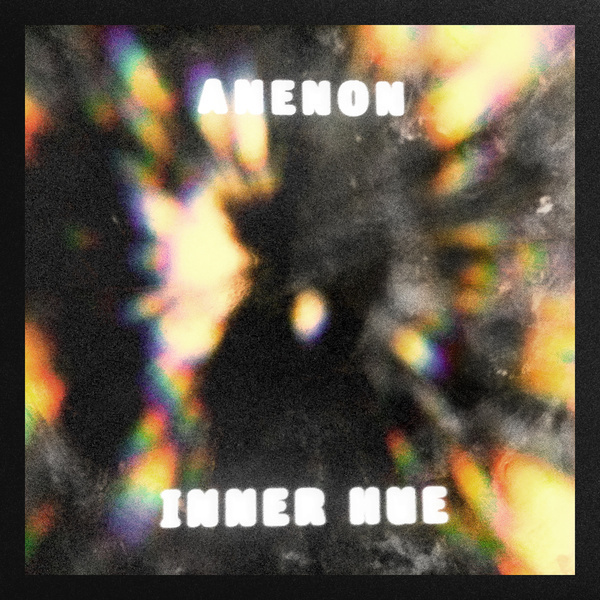 Sensitively pieced together with a filigree focus on shimmering harmonics and ambient space, sorta like a faded Isan or Ulrich Schnauss** "While sharing similar stripped down approaches to the companion 'Acquiescence' EP, the music of 'Inner Hue' is an entirely different journey. With 'Acquiescence', the source material of grand piano and tenor saxophone remain fairly transparent, letting the instruments themselves tell the story, but with 'Inner Hue' Brian goes far deeper inside of the notes and takes the instrumentation of Rhodes piano and tenor saxophone into entirely new territories, coaxing nuanced textures and sounds with distinctive vocabulary unique to each track. An album that mvoes with sonic intent and abstract narrative, 'Inner Hue' naturally demands listening from start to finish, always revealing new paths with each play. This is personal, patient an thoughtful music to live inside of, or rather the music that lives inside of us, aching to get out."